In September, the German SEKEM Shop presents again three special offers that will be available to SEKEM News subscribers up to October 7! 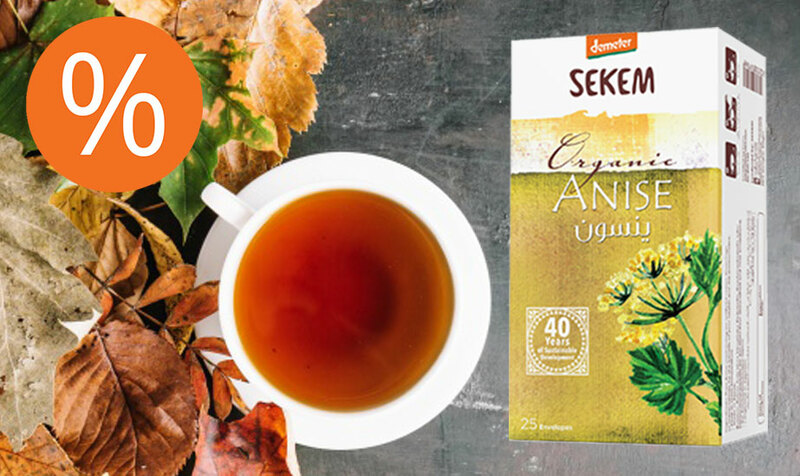 If you like licorice and like to drink tea, you will love our SEKEM Anise Tea. 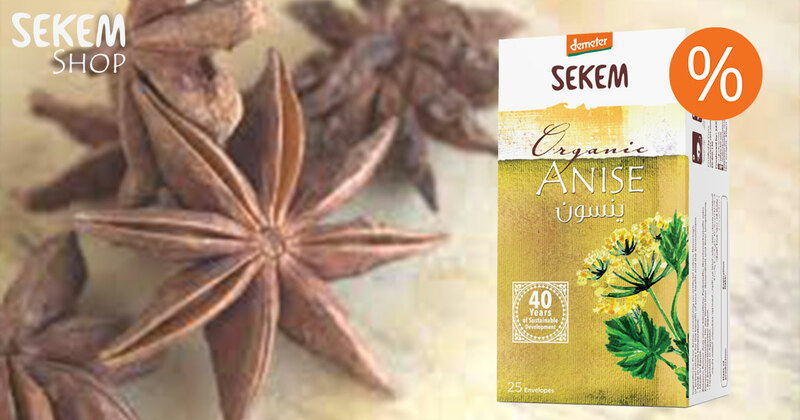 The high-quality Demeter anise is an aromatic medicinal plant that is not only very delicious, but also good for your health and body. 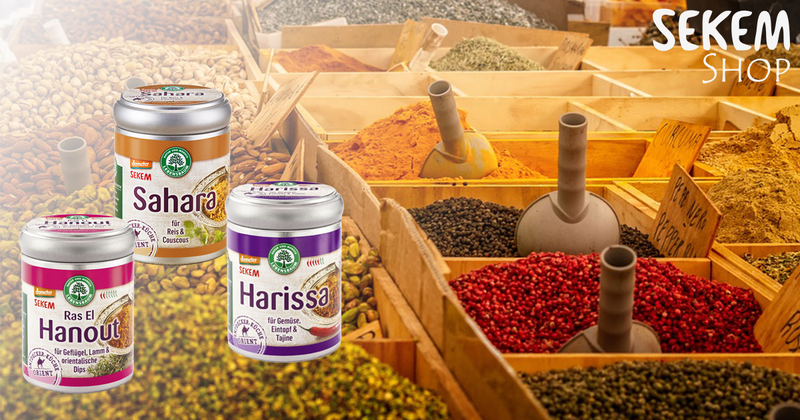 The “Orient Journey” includes three SEKEM spices with which you can create and refine countless oriental dishes. Very special prizes for the three variants of the delicious SEKEM date creams will be only available for a short time and while stocks last. 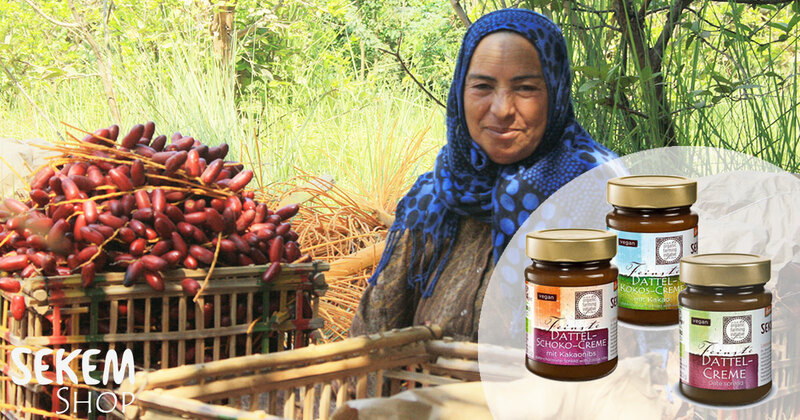 The sweet and at the same time healthy date spreads can be eaten pure or be used for baking and desserts’ making. Also, single date spreads are currently available as special offer. Please note that we have reduced the prizes that much as the official MDD expires soon. Subscribe to the SEKEM Shop Newsletter here!